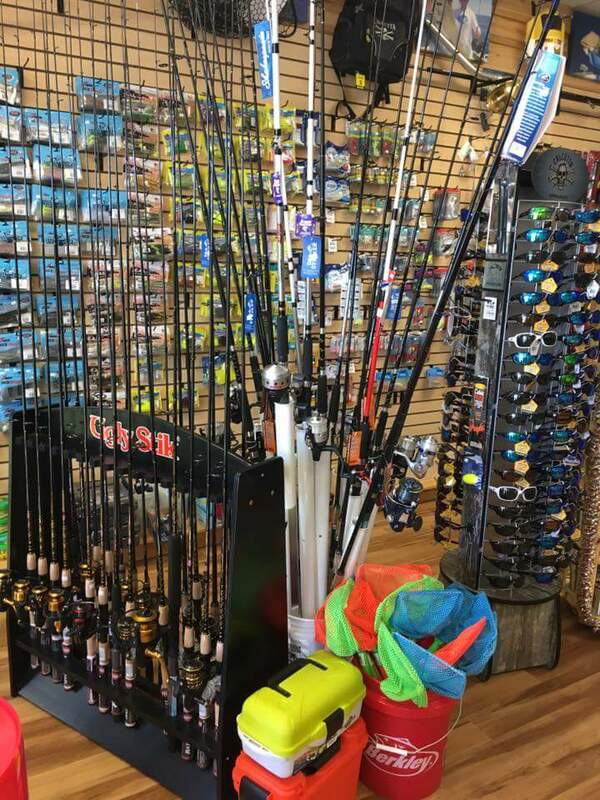 ​Getting ready for our “Thank You” sale starting Black Friday and going thru Dec 4th!! 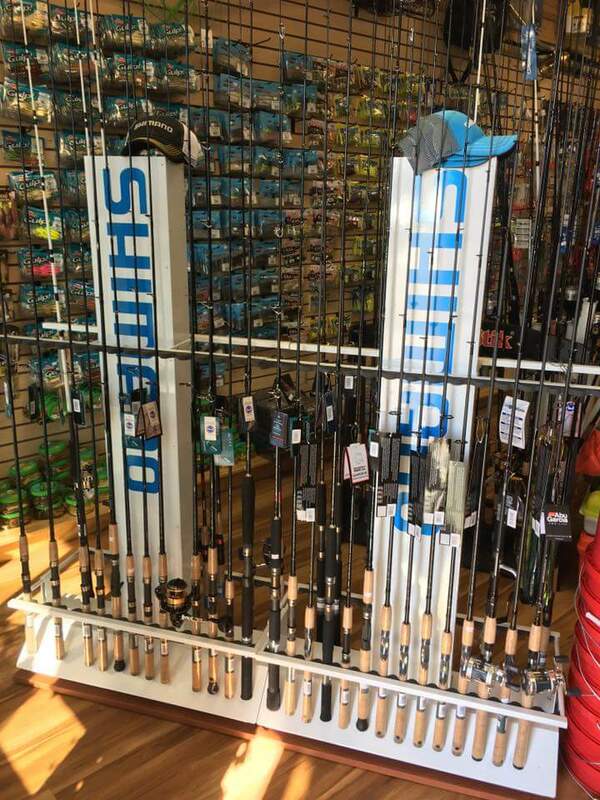 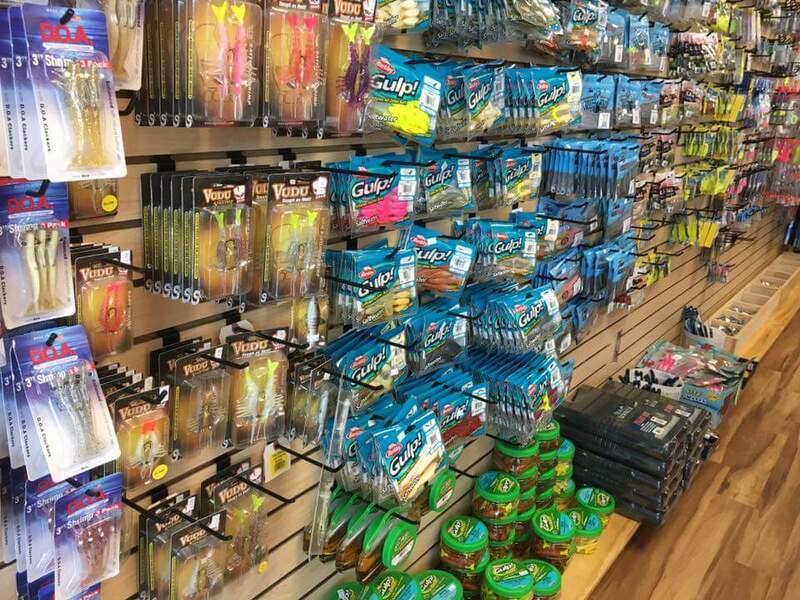 Rigged & Ready Bait & Tackle is the one stop shop for the anglers in your life. 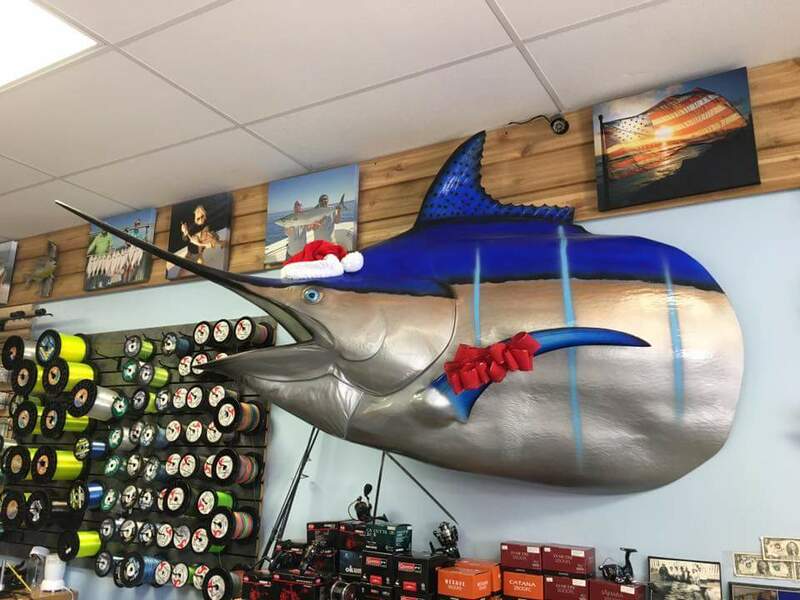 Great deals for Christmas shopping…..UP TO 50% off. 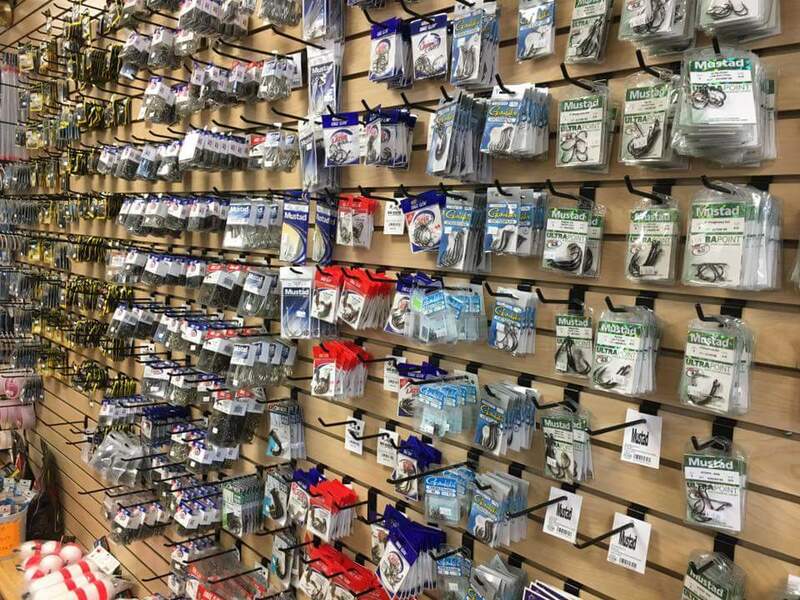 Walls full of stocking stuffers too! 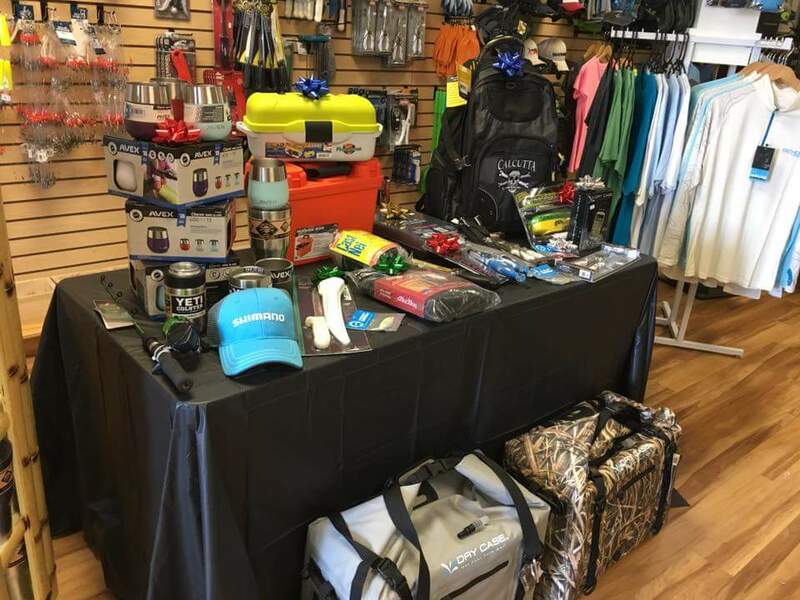 It is our way of giving back to our community for making our 1st year a great one. 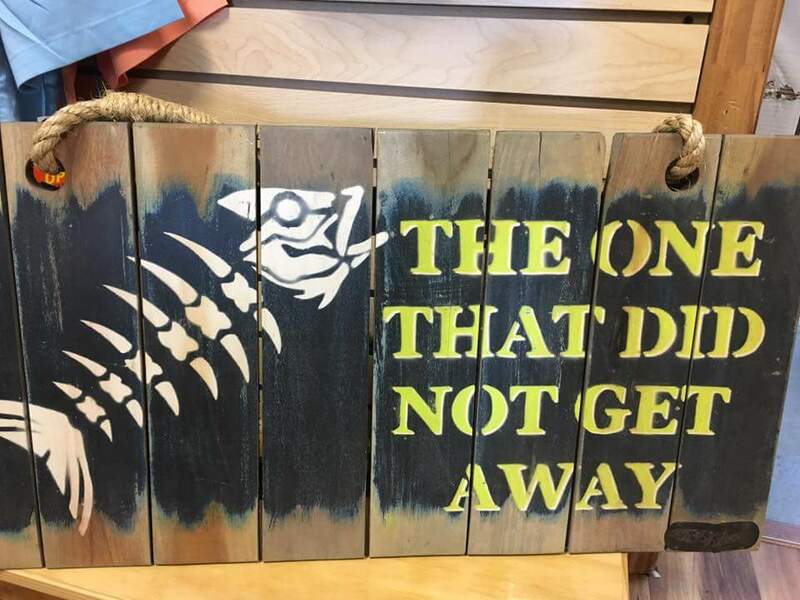 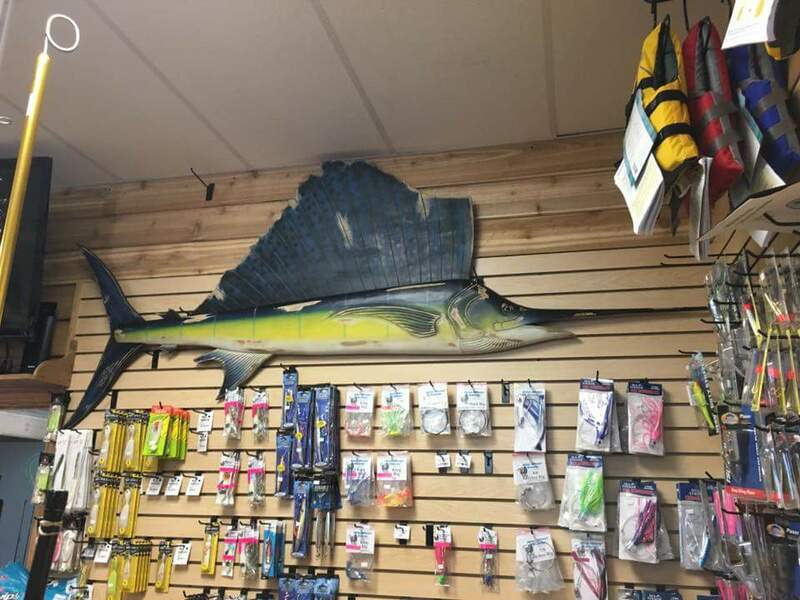 Come check out our new “Fish Tales” outdoor/indoor wall mounts…..all hand carved, no two alike! 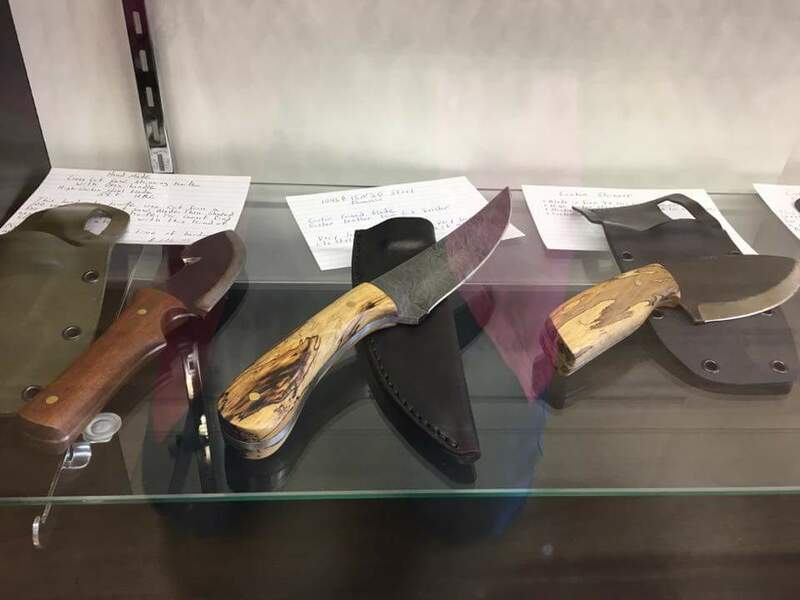 Custom made knives by Daniel Tharp will make a great gift as well. 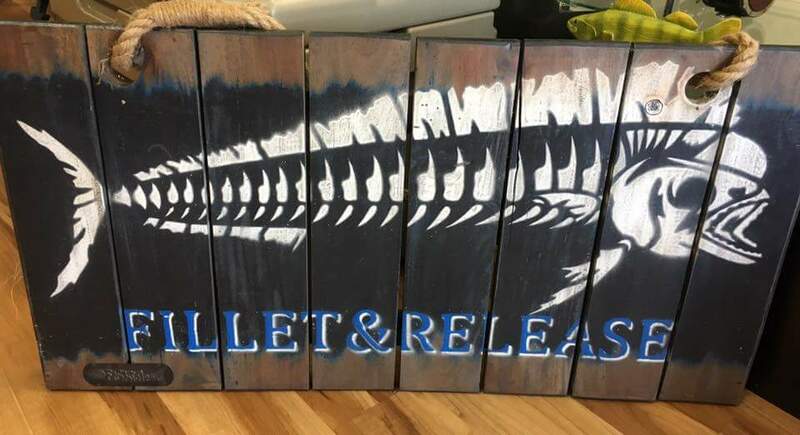 Whether the Damascus Steel or the skinning knives made from 100 year old Cross cut blades these are beautifully hand crafted. 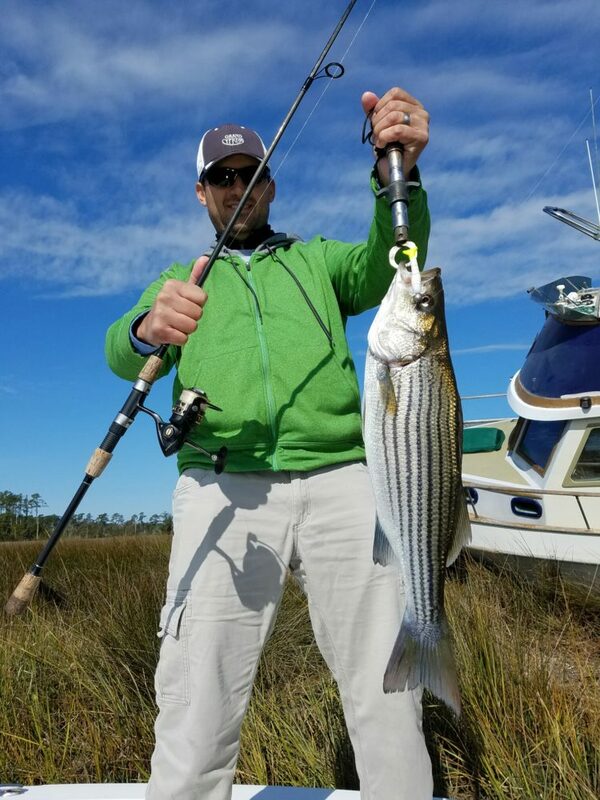 11-16-2016 Thanksgiving Backwater Fishing Special. 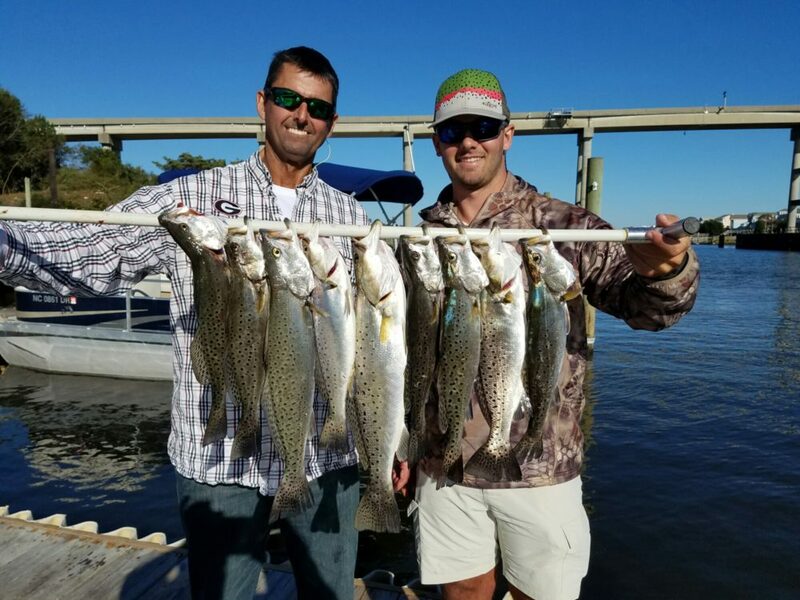 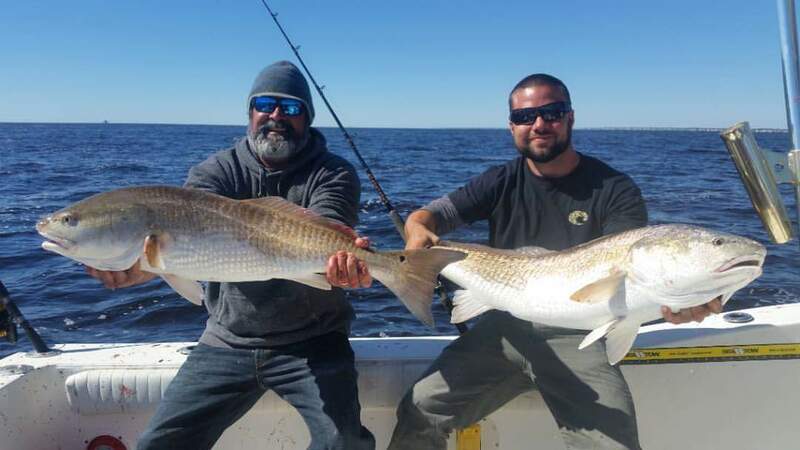 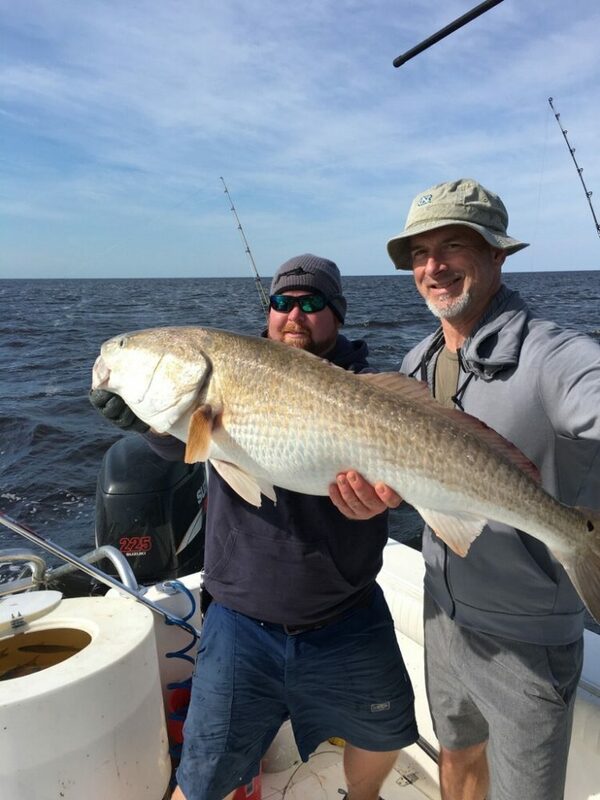 Book your Backwater trip over the next couple weeks and receive an extra hour of fishing time FREE. 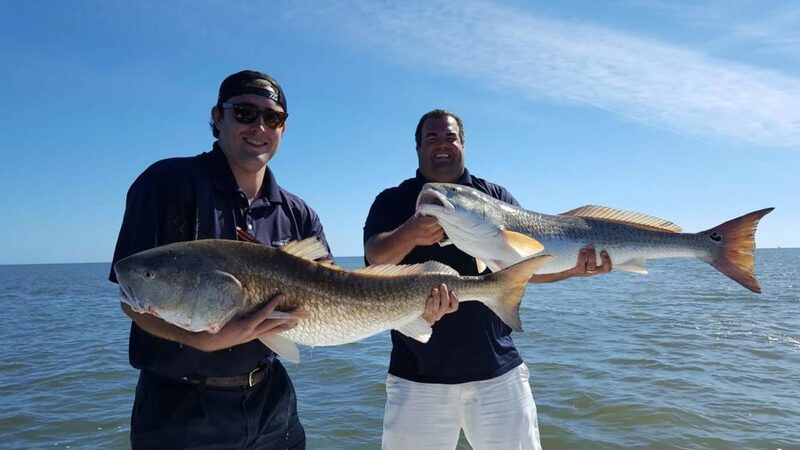 4 HOUR RATE IS $395 plus 1 Free Hour of FISHING. 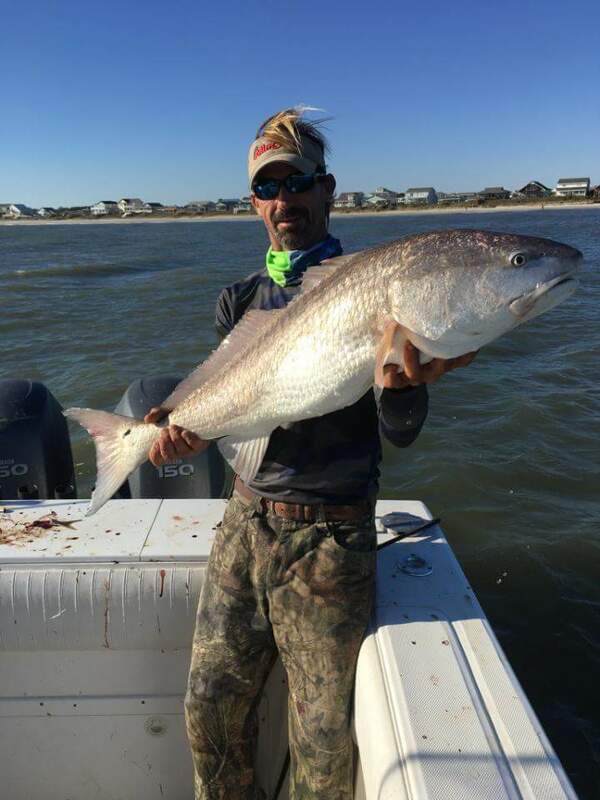 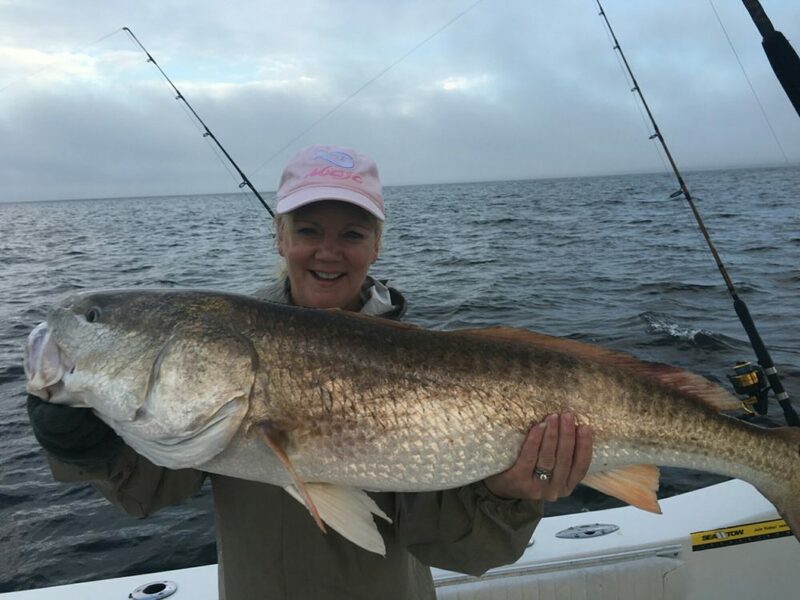 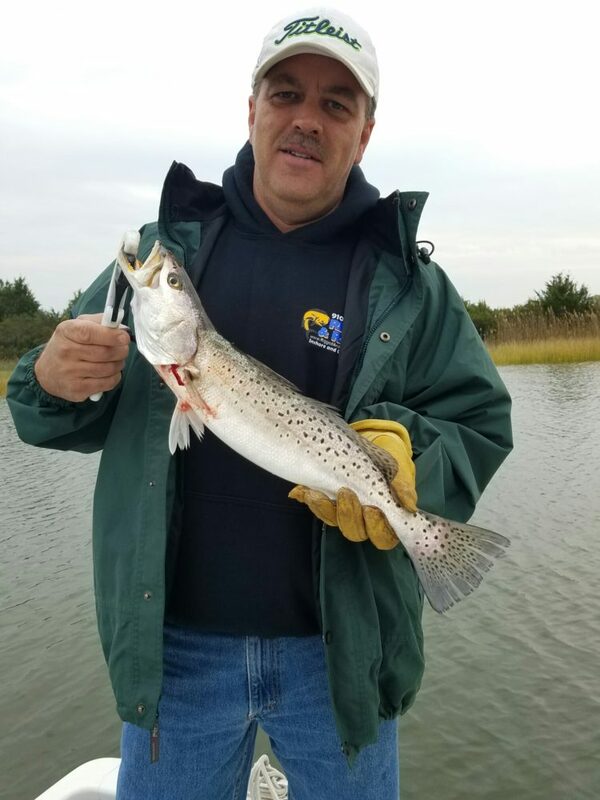 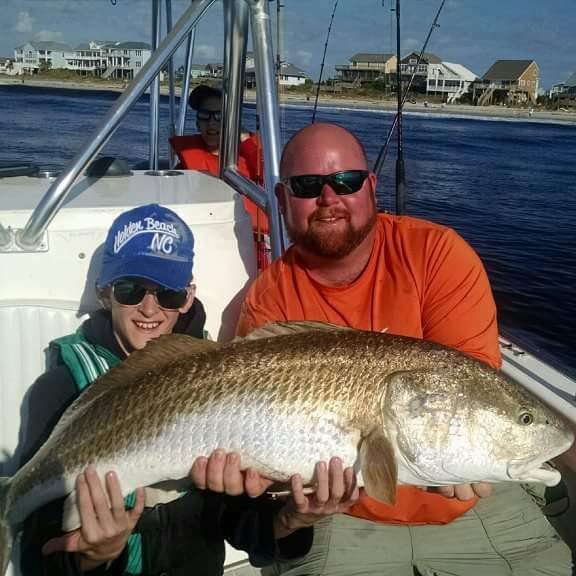 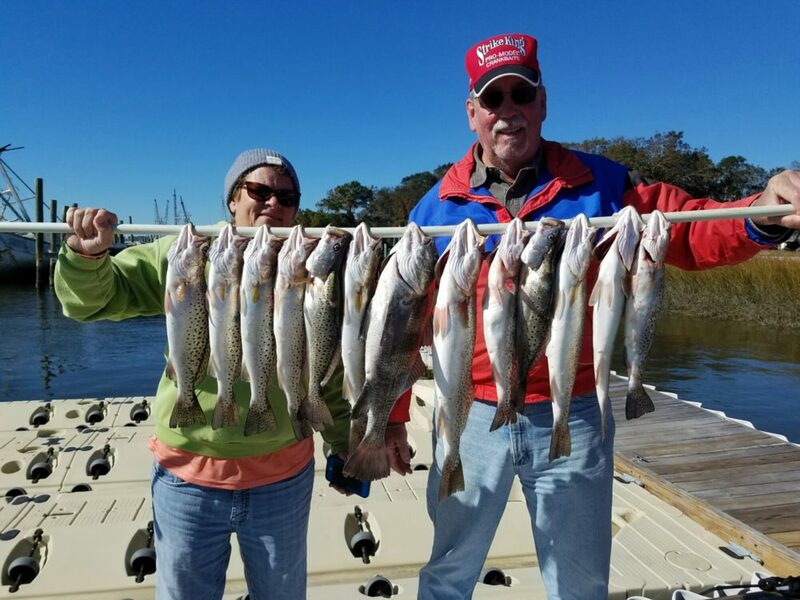 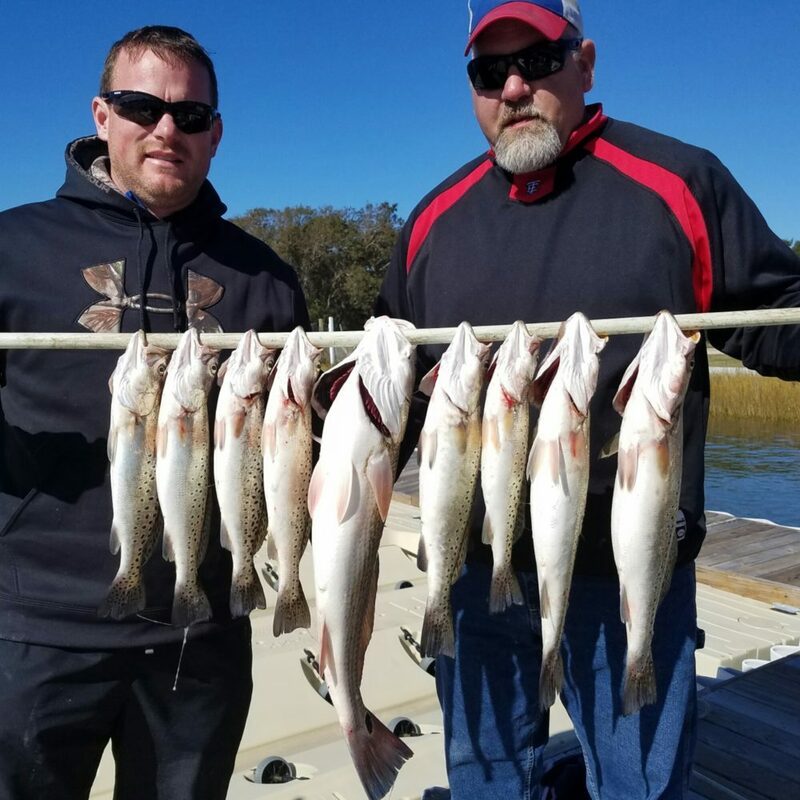 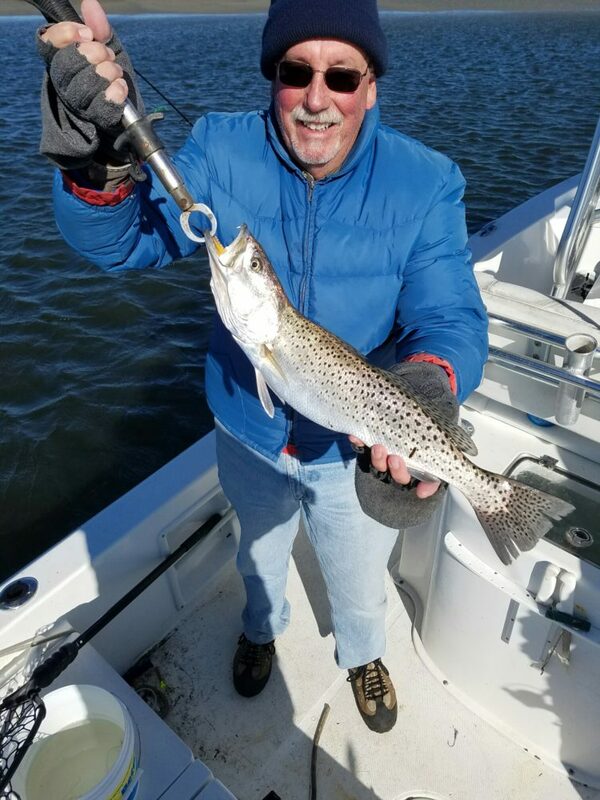 The Speckled Trout fishing is on fire in the Backwaters of Holden Beach, N.C.
11-3-2016 Don’t miss out on this Falls spectacular fishing. 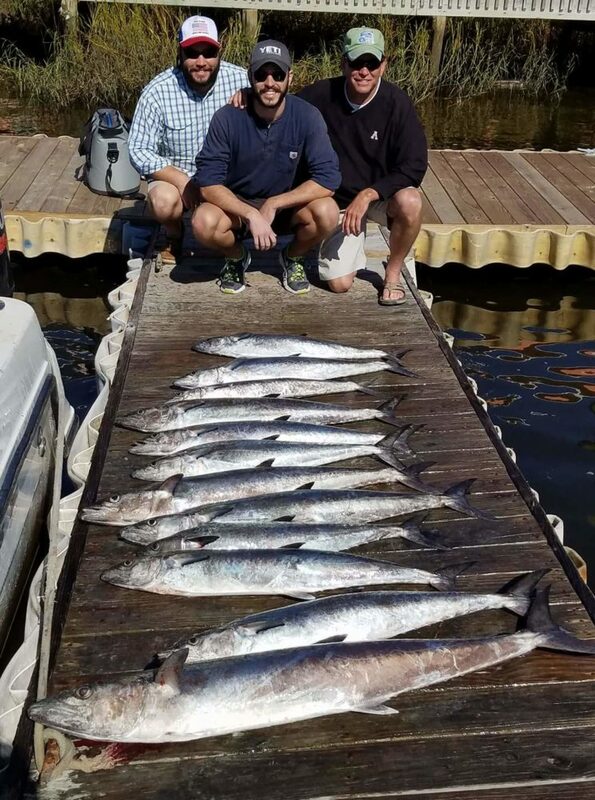 All I can say is the fishing this fall has been extremely good. 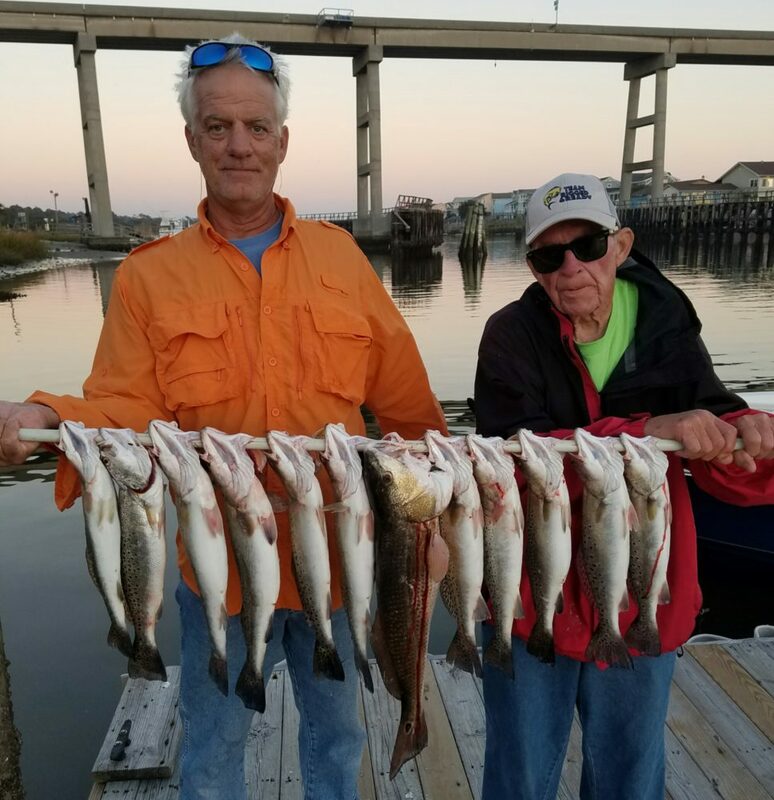 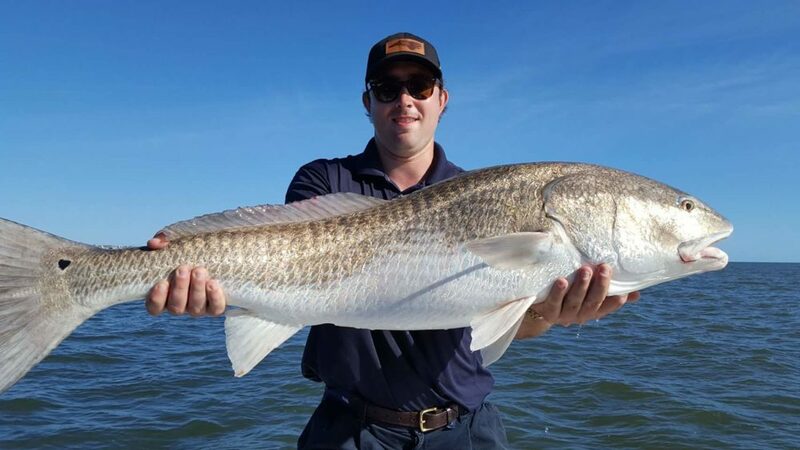 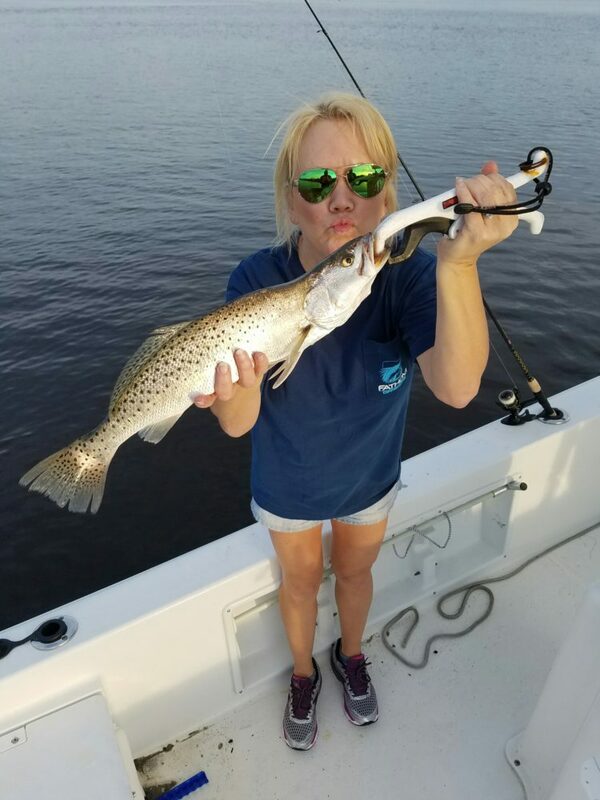 We are now gearing up for the fall speckled trout fishing in the backwaters of Holden Beach, North Carolina. 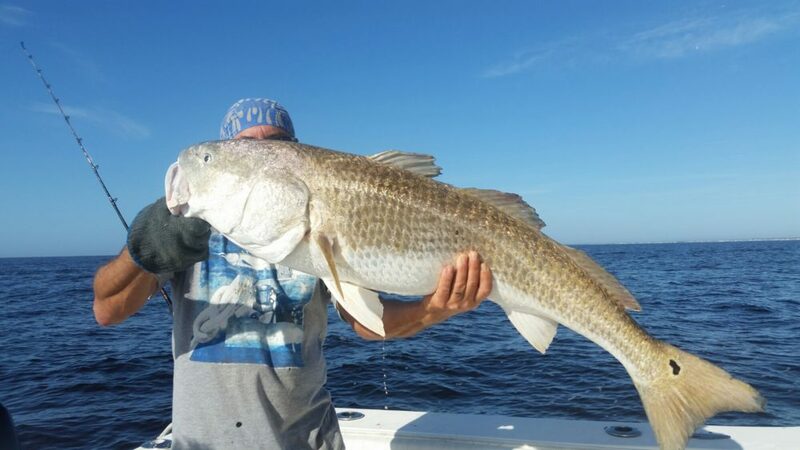 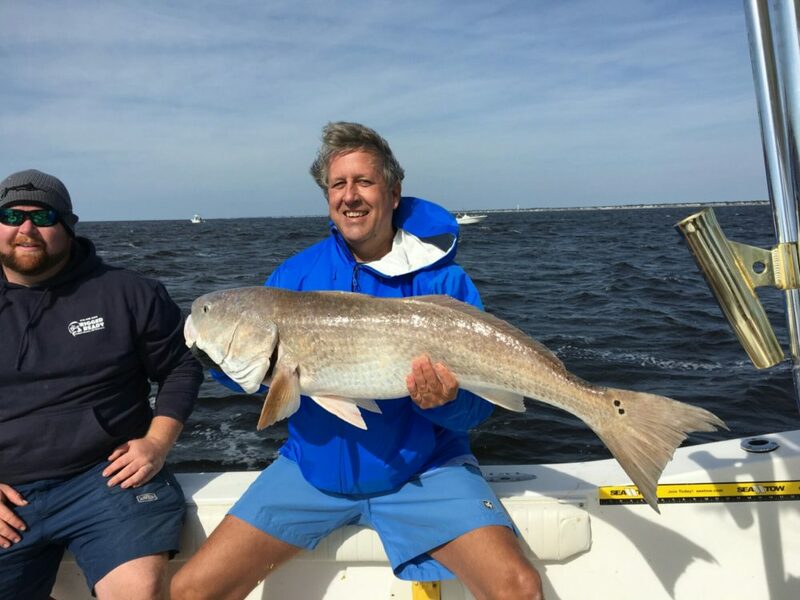 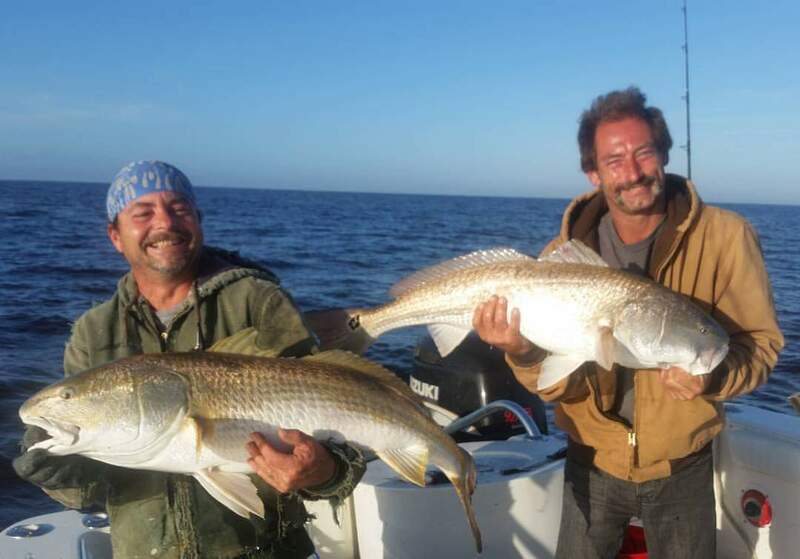 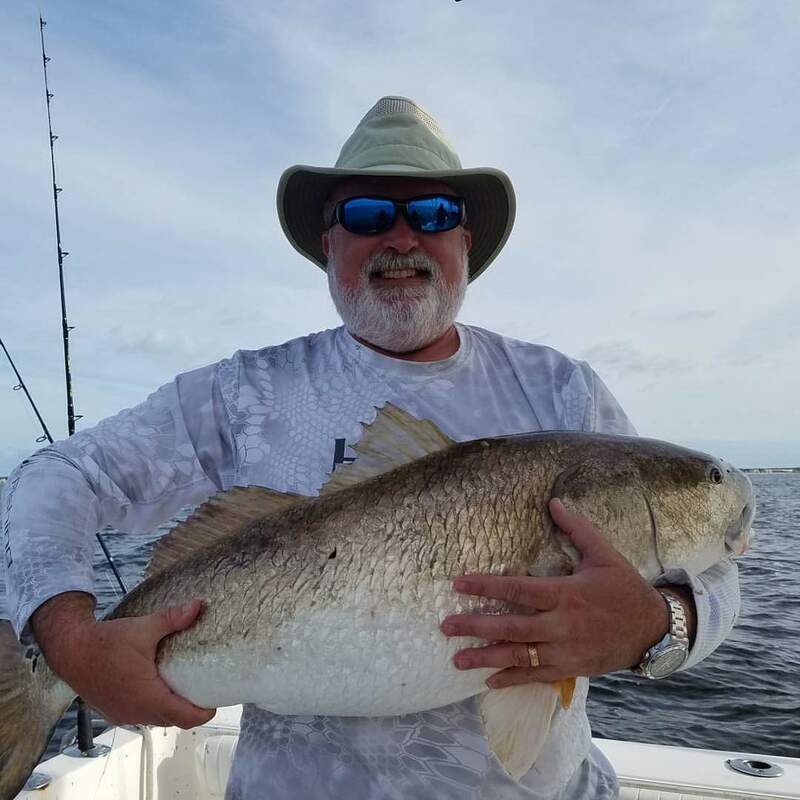 If your looking for an enjoyable trip with a very knowledgeable Captain then give me a call 910-448-3474. 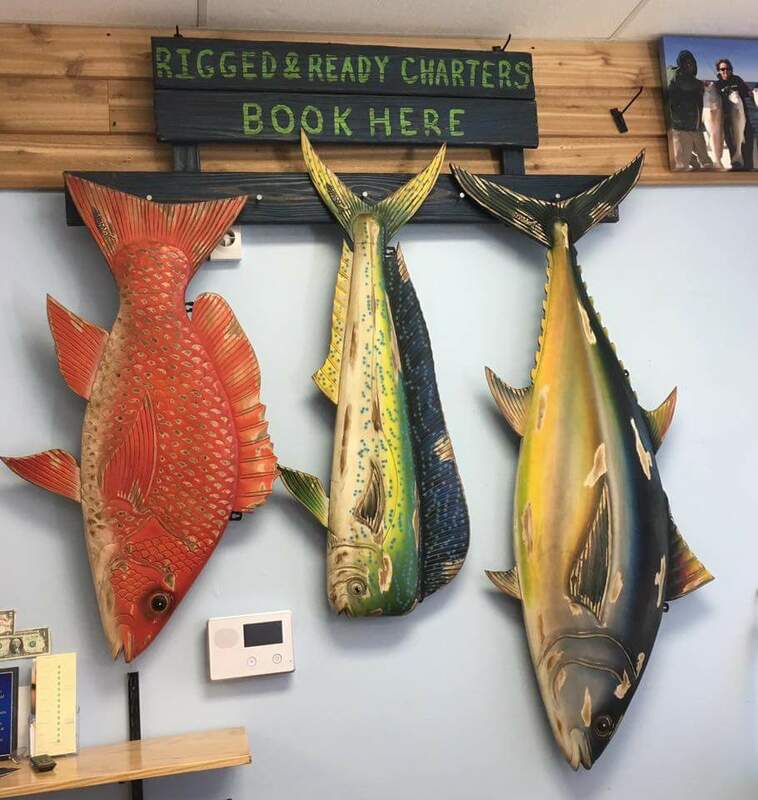 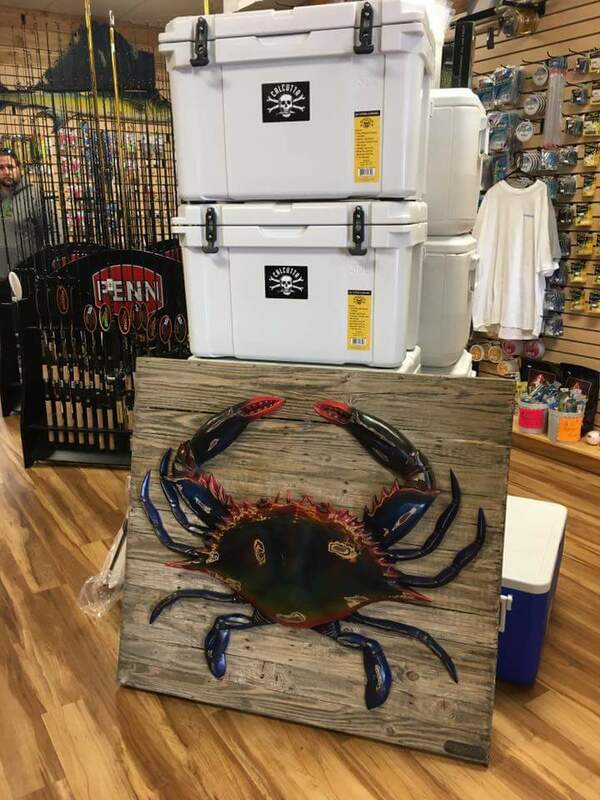 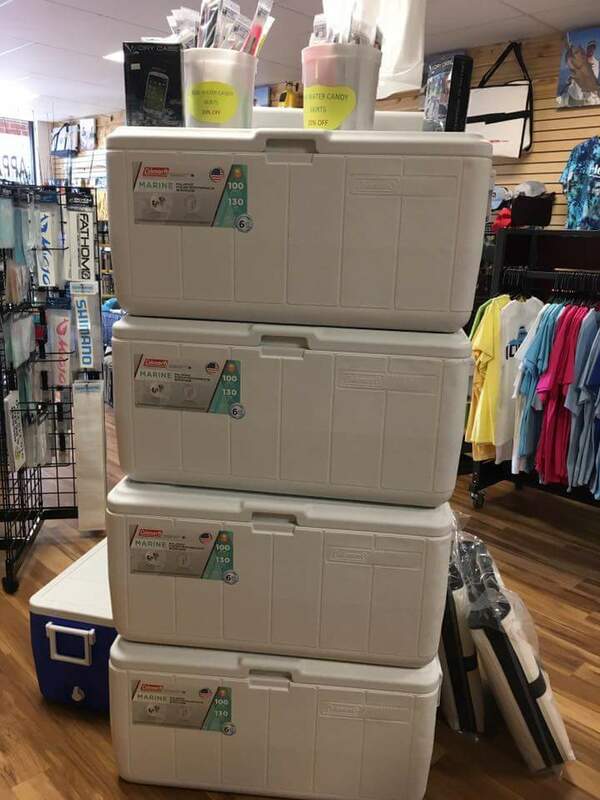 Also visit us at Rigged and Ready Bait and Tackle located in the food lion shopping center in Holden Beach, North Carolina. 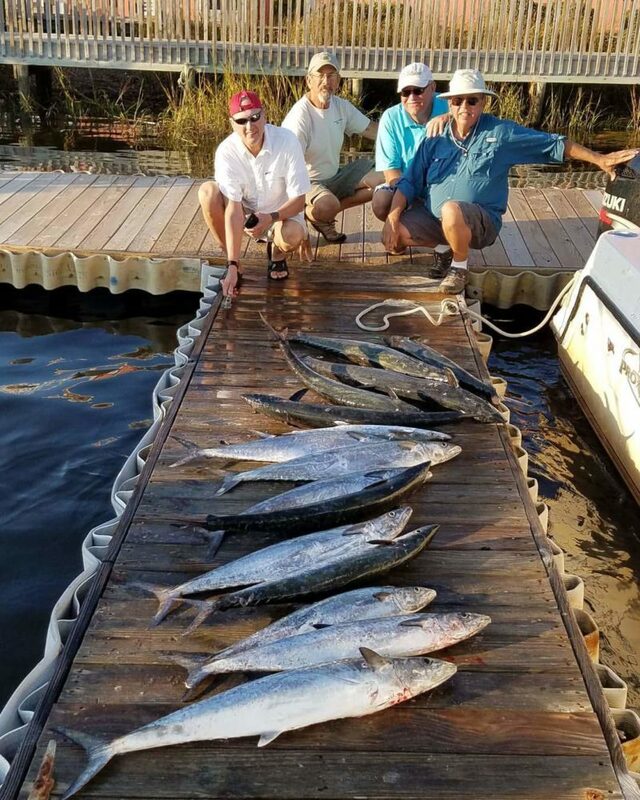 I honestly thought that hurricane Matthew would mess the fishing up but it’s been as good as it could possibly get. 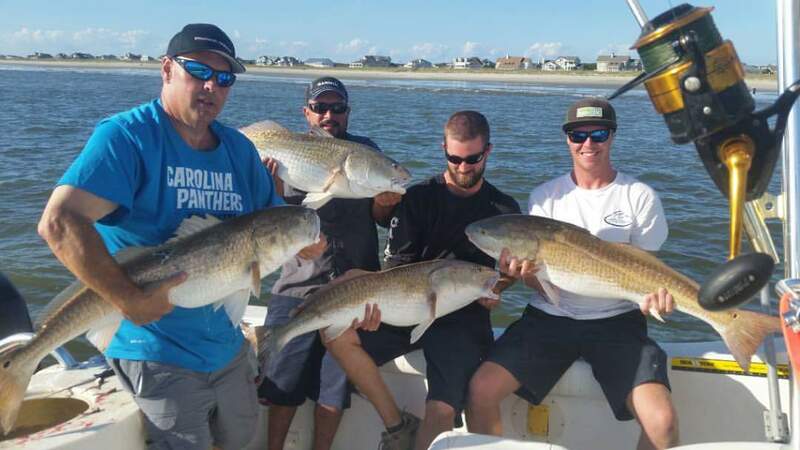 Most days were catching 20 plus Drum on a 1/2 day Nearshore Charter off of Holden Beach, NC. 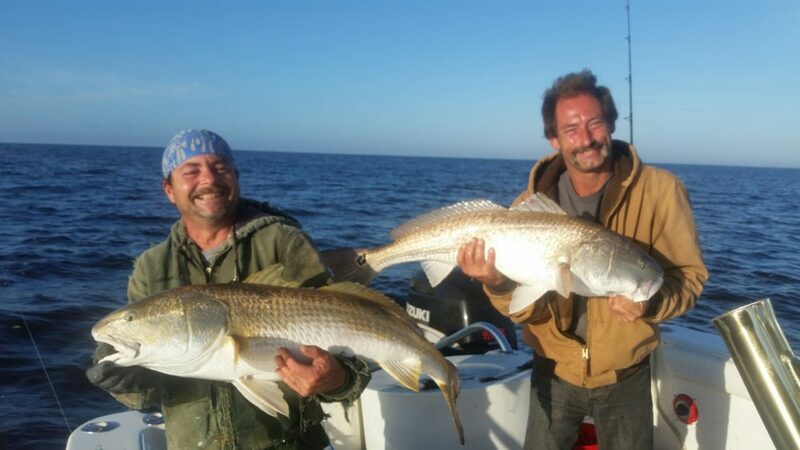 9-27-16 Nearshore Live Bait Action. 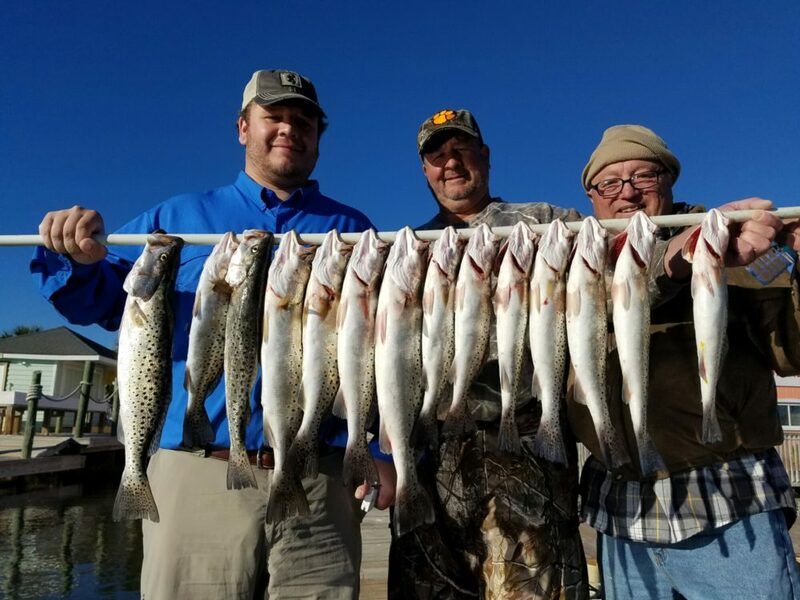 The fishing has been just about as good as it gets for this time of year. 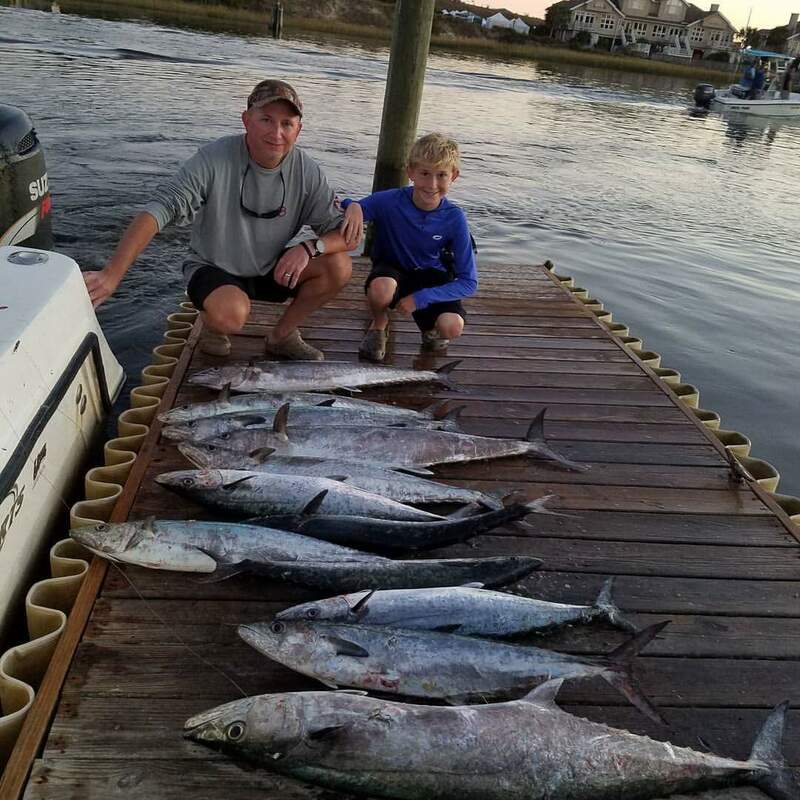 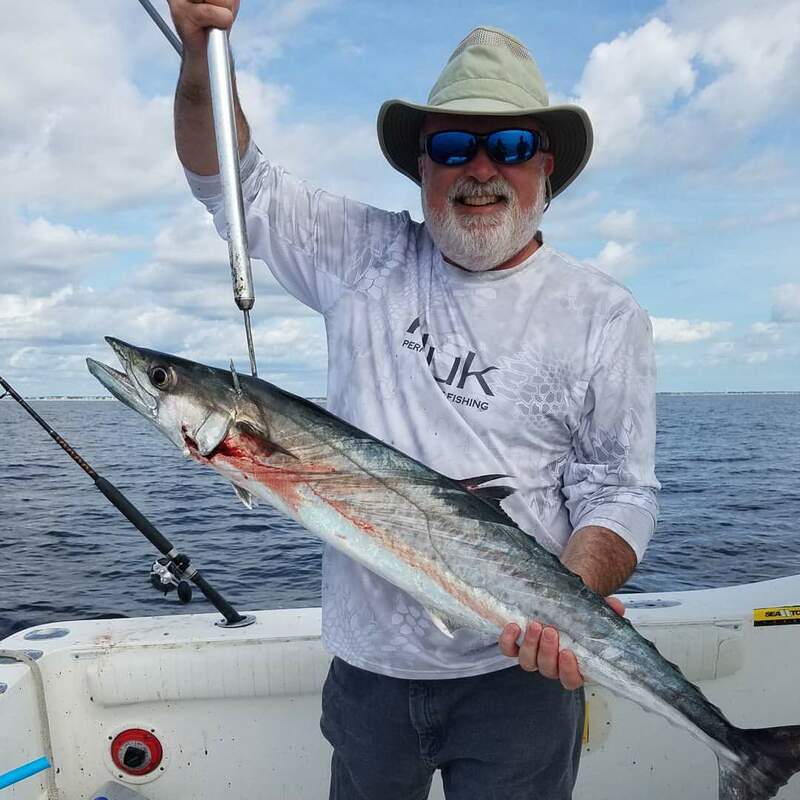 MONSTER King Mackerel and MONSTER Drum all with in sight if of land. 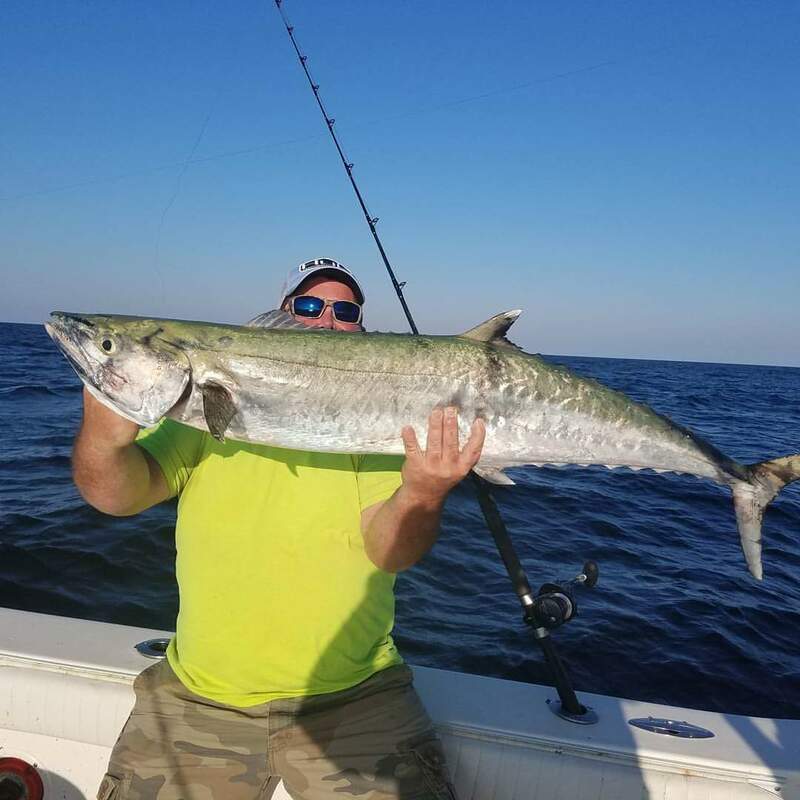 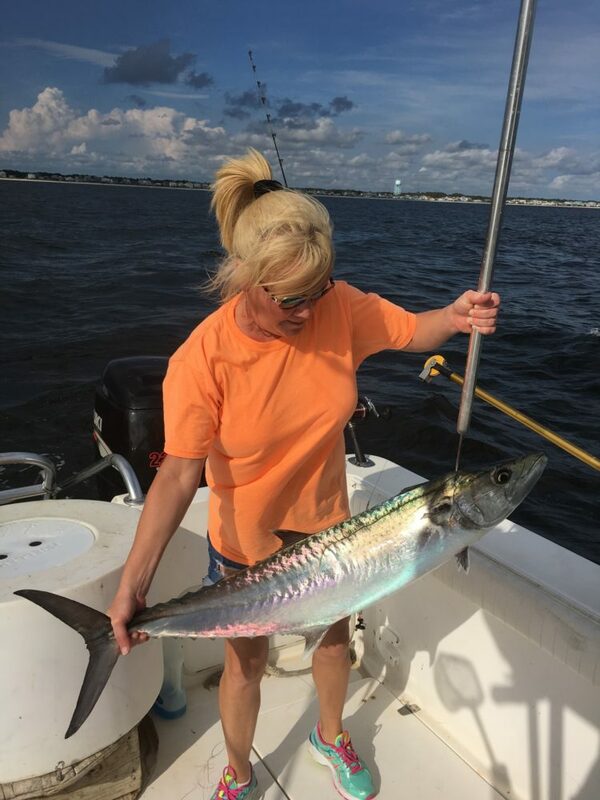 Enjoyed a great afternoon with my beautiful wife Kimber Leigh Sneed catching some nice King Mackerel using #shimanotorium30 #americanfishingwire #vmchooks #spro 35lb swivels.